SKU: PBF06. Categories: Party & Event, Serving Equipment, Dishes. Tags: fluted bowl, sundae bowl, glass bowl. 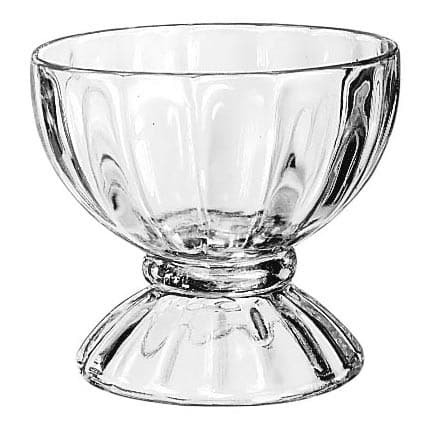 This fluted glass sundae bowl is a whopping 18 ounce bowl, large enough for any sundae! Perfect for ice cream socials, birthday parties, or any event!